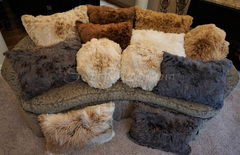 Please Note: All our alpaca pillows are beautiful! 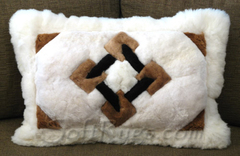 However, being handmade, they can and will vary in colors and design details. Contact us with your specific needs to ensure you get any specific colors or other design details you wish.